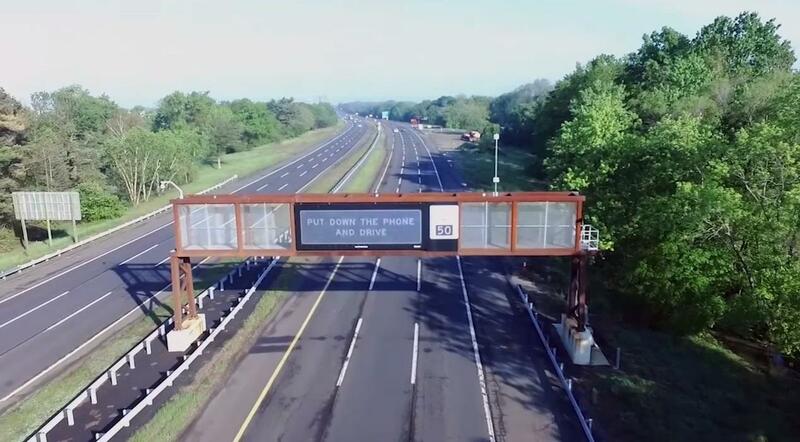 AEA provided electrical and ITS design services for installation of VMS signs, CCTV cameras and traffic detection systems at more than 100 locations along Garden State Parkway and New Jersey Turnpike. Construction for contract A is complete and all the VMS signs, CCTV cameras and traffic detection systems are fully operational. The ITS facilities are connected to and are being operated and controlled from Statewide Traffic Management Center (STMC) in Woodbridge. Different modes of communication used on these projects included WIMAX and fiber optical communications. Electrical design for the load centers feeding these facilities included load estimation, voltage drop, conduit fill, conductor sizing, overcurrent protection devices, disconnect switches, fuses, circuit breakers, transformers, low voltage and medium voltage power distribution, single line diagrams and wiring details, panel schedules, coordination with three utility companies to obtain electric services for the proposed load centers.